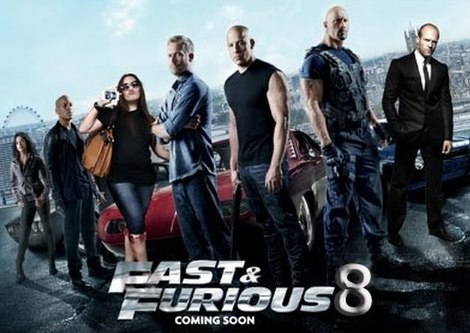 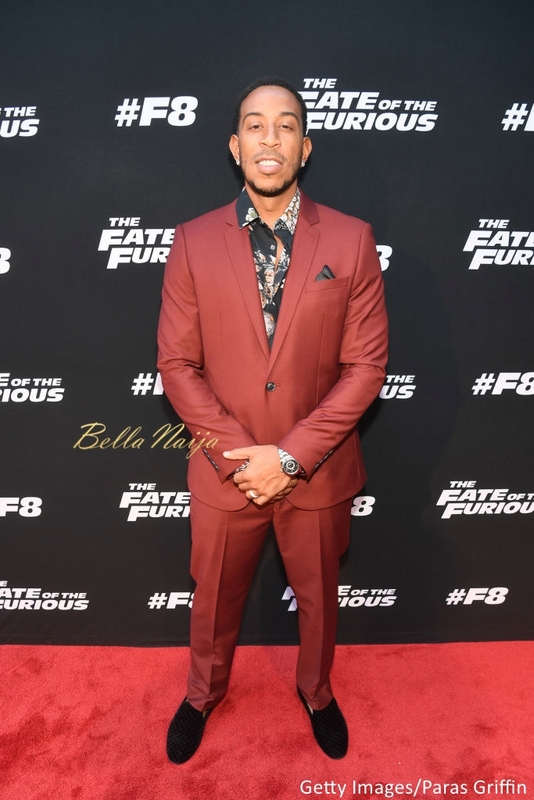 The cast for the eight installment of the ‘Fast and Furious‘ franchise, ‘The Fate of the Furious‘, have been busy at work promoting the new movie. 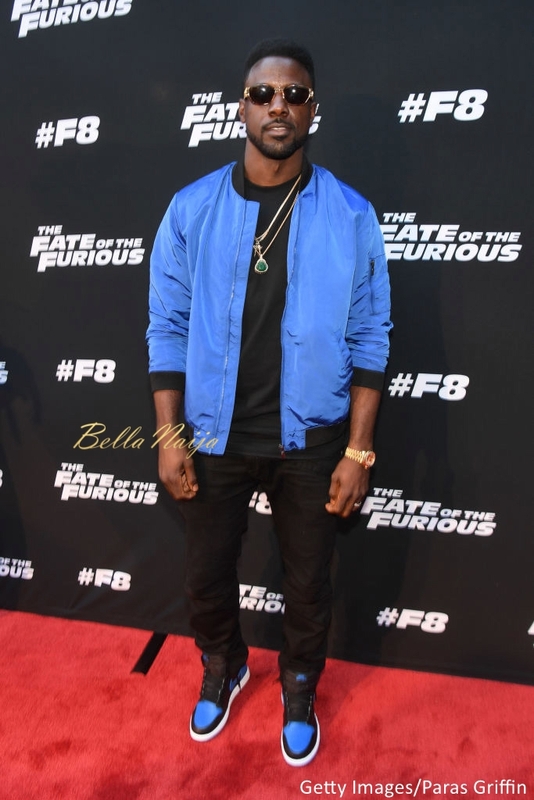 The premiere of the movie was held at SCADshow in Atlanta on Tuesday , 4th of April. 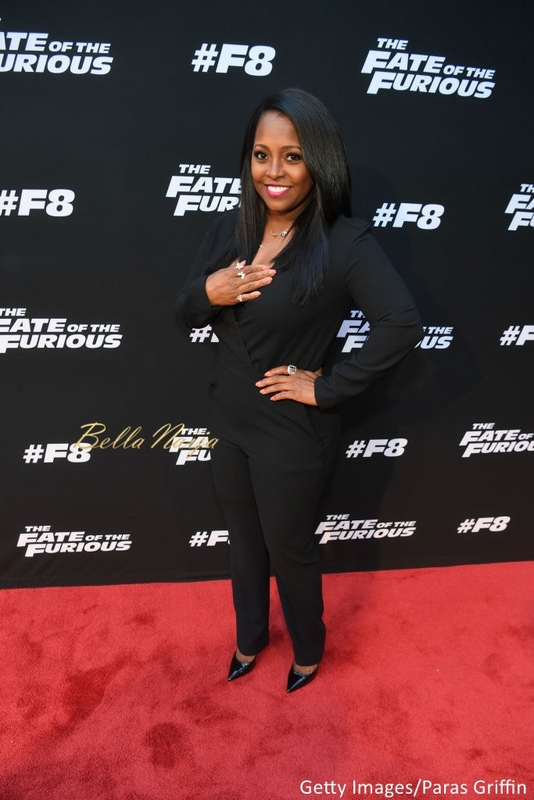 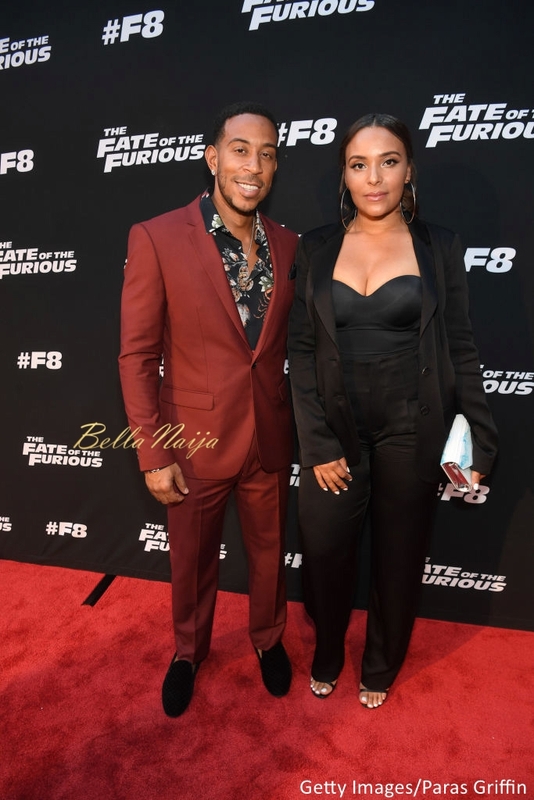 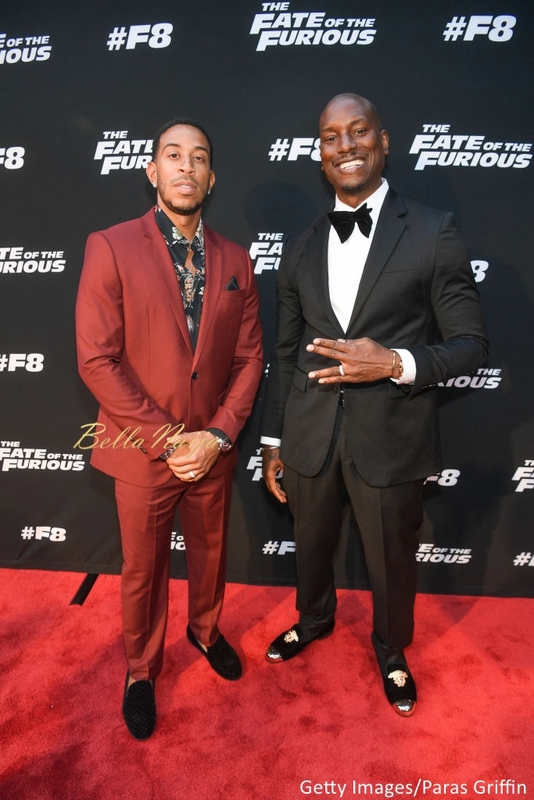 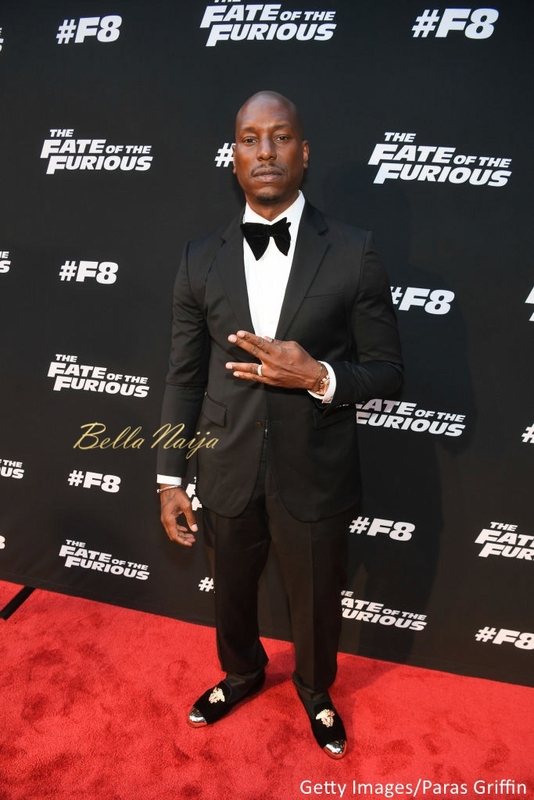 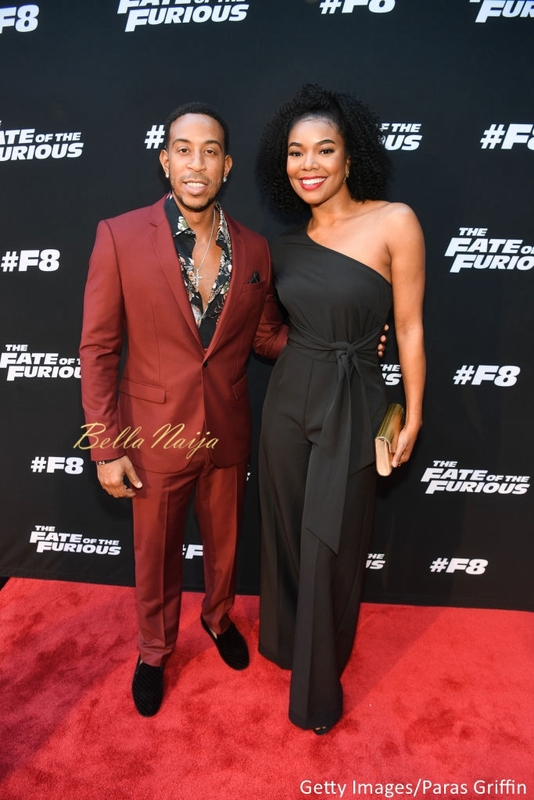 Many celebrities like Gabrielle Union, Lances Gross, Keshia Knight Pulliam and many more attended the premiere, stars of the film Ludacris and Tryese Gibson and also star of ‘Stranger Things’ Caleb McLaughlin were was present.